Yesterday, a source sent over some high-level details on the upcoming DLC, which is called The Curse of Osiris and scheduled to be out in December, three months after Destiny 2 launches on September 6. 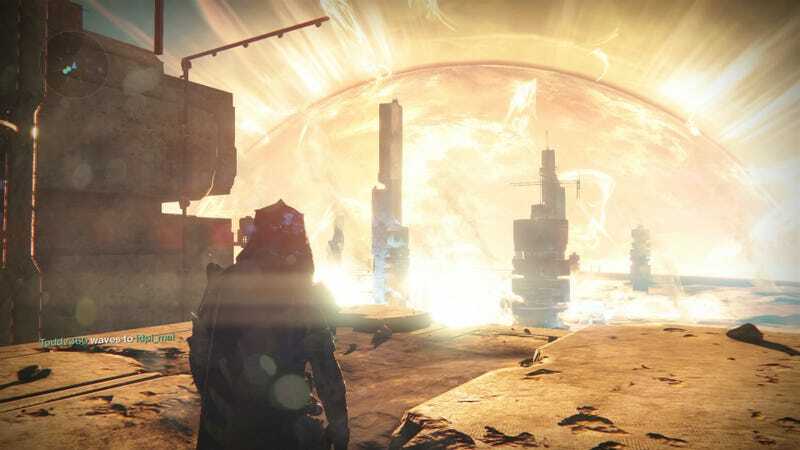 According to those details—which I’ve corroborated with a second source familiar with plans for Destiny 2—The Curse of Osiris will come with a patrol zone on the planet Mercury and a social space on the Lighthouse, an area that in Destiny 1 was only available to players who netted flawless records in the player vs. player gauntlet Trials of Osiris. The DLC’s story will revolve around saving Osiris—who has been mentioned quite a bit in Destiny lore but not yet seen in the game—from the robotic alien Vex. We should hear more about it soon. When Destiny 1 came out, in September 2014, it received mixed reactions and a whole lot of criticism, mostly surrounding the story. As a result, Bungie decided to reboot much of the first DLC, The Dark Below, which was planned for release in December of that year. That downloadable content did make it out in December, but it was short and insubstantial, angering many fans who expected more from a $20 piece of content. For Destiny 2's DLC, publisher Activision has promised bigger and better things. Activision did not immediately respond to a request for comment on this story.